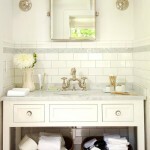 The functional nature of sinks might not always inspire style, but the backsplash can be a bathroom centerpiece. Backsplashes help to protect the wall from water damage, but the myriad materials, colors and finishes also make this a small feature that can transform the feel of a bathroom and add drama, polish or character. 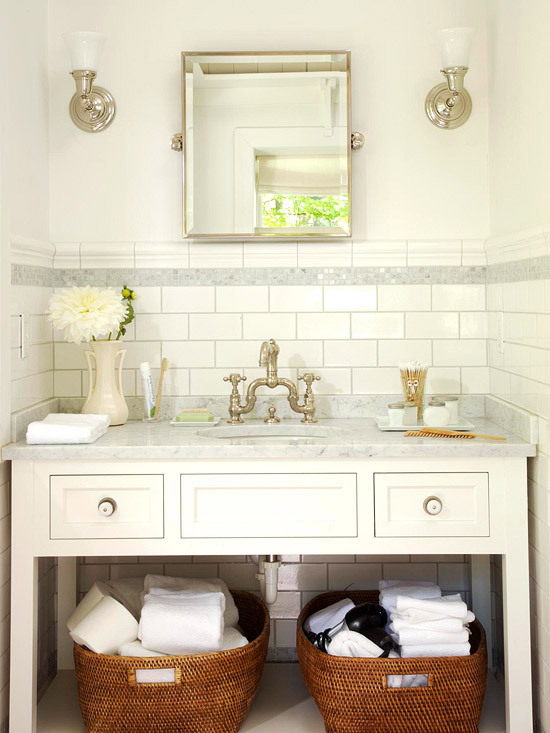 Create a centerpiece – Go for glamour – Give it character – Don’t be afraid of brights – Define the sink area – Keep it quiet – White in small spaces – Play with color and texture. 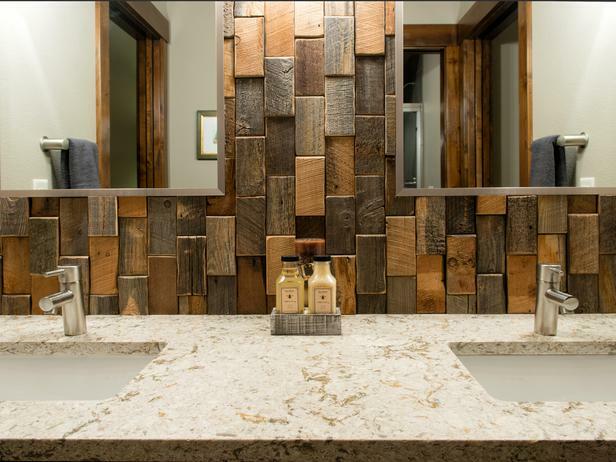 So many options for a bathroom backsplash. Not sure where to start looking? 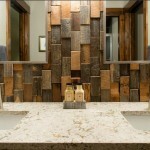 The Stone Center offers a large variety of bathroom backsplash ideas for any bathroom vanity. 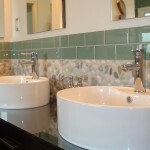 We have ceramic, glass/stone mosiac mix, subway tile, metal/glass mosiac mix and a whole lot more. 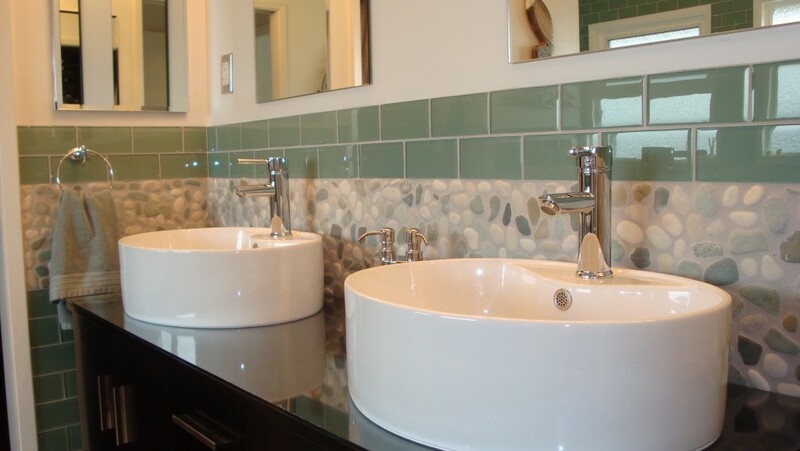 Let our designers assist you in selecting the best backsplash tile that fits your style, your needs and your budget.